Lucki is ready to "Live It." It feels like only yesterday when we last posted a song by Lucki, and that's because it was. Just one day after we saw the video for Lucki's "Leave With You," we get another taste with "Live It." 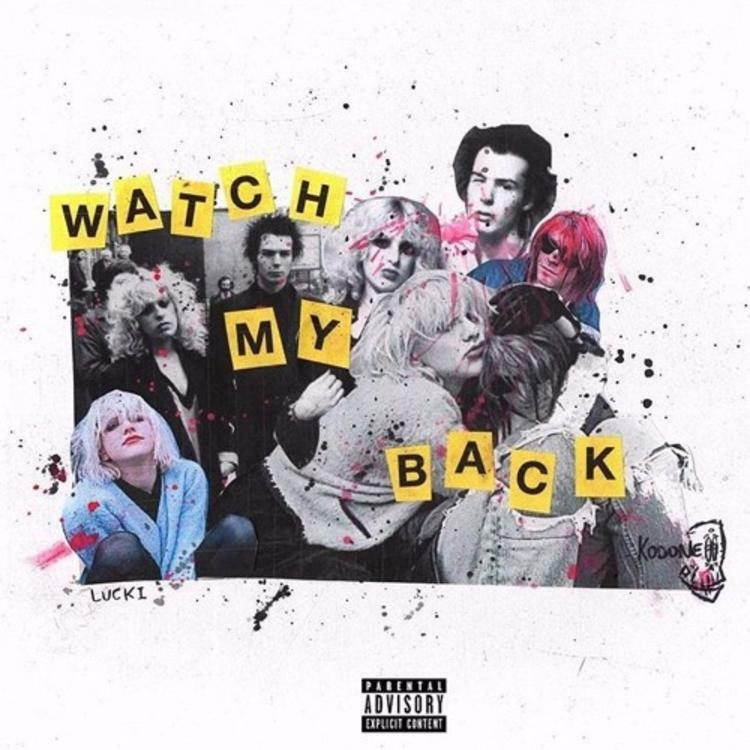 Released with the artwork for Lucki's next project Watch My Back, "Live It" is a perfect representation of the Chicago's laidback addictive flow. The cover of Watch My Back features images of Sid Vicious, Courtney Love and Kurt Cobain - and we can't wait to hear the project to find out why. Perhaps Lucki is going through a destructive phase. Check out Lucki's "Live It," and let us know what you think in the comments.